Are Jokes Easy to Make in China? As difficult as it might seem in the early stages of learning Chinese, if two words have different tones they are not homophones to Chinese people. They are completely different words that, to the Chinese listener, sound completely different. This doesn’t mean you can’t crack jokes. 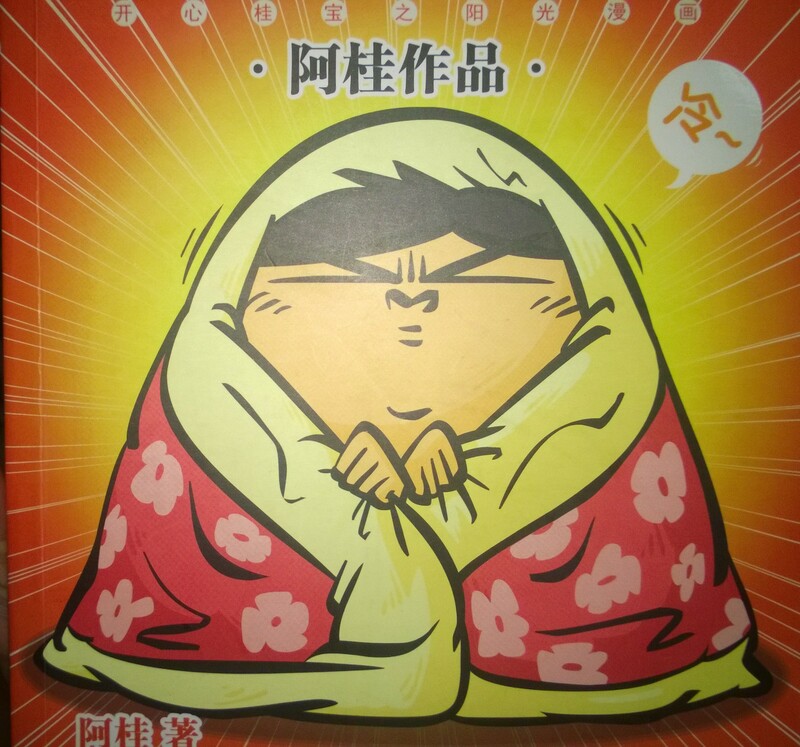 In fact Chinese people are often very fond of what they call “cold” (lěng 冷) jokes. When they say lěng it means “cheesy” or “corny”. If you can crack a couple of successful lěng jokes then you’ll be quite popular. In Mandarin there are many verbs that, due to their versatility, are not easily translated into English. The word kāi 开 is one such word. It most often means “open” or “turn on”, but can also be used to mean “crack” as in “crack a joke”. wán means play and xiào means to laugh or smile, so if you “open a laugh smile” kāi wán xiào 开玩笑 then you’re making a joke. This could be to tell a joke, as in “why did the chicken cross the road…” but it could also just mean to make people laugh by acting sill or saying stupid things. There is another verb, dòu 逗, which means to make people laugh, wind people up, or joke at them. 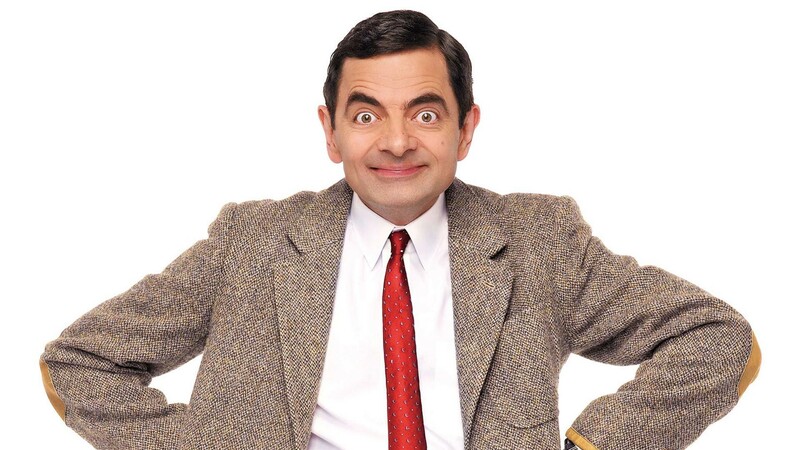 Interestingly the word dòu is also a homophone for the word “bean” (this time I mean a real Chinese homophone with the same tones) Considering how surprisingly famous Mr. Bean is in China I always feel there should be a pun to be made regarding his name (dòu) and his nature (dòu). If anyone thinks of one please let me know. This entry was posted in Word of the week and tagged cold jokes, crazy kwai boo, dou, feng le gui bao, jokes, kai wan xiao. Bookmark the permalink.